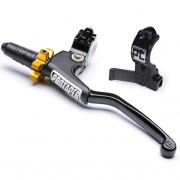 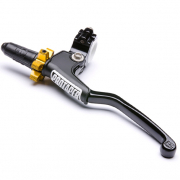 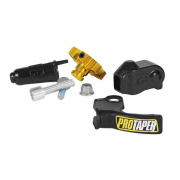 Introducing the Pro Taper Profile and Profile XPS Pro Clutch Levers. 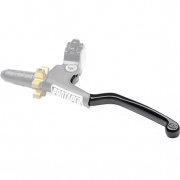 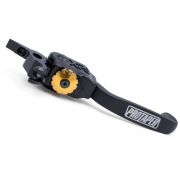 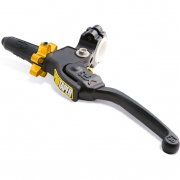 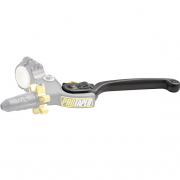 The Profile lever assembly has sealed bearings at the lever pivot which virtually eliminates friction and provides a smooth, consistent lever feel. 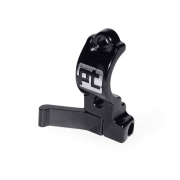 But that is just the beginning, the XPS (Cross Pivot System) lever pivots in multiple directions to prevent breakage.